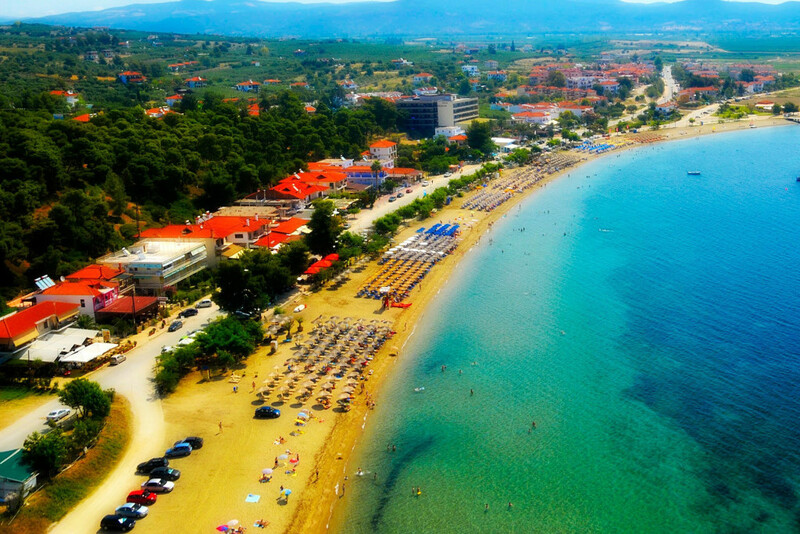 Psakoudia is a beautiful resort which has always been popular with tourists as a charming holiday destination just 80km away from Thessaloniki. 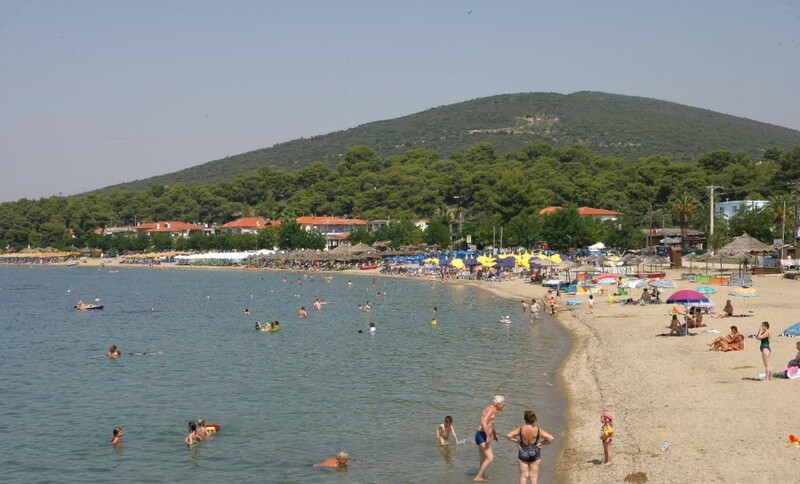 It is a place endowed with a lot of natural beauty as it combines pine forests,olive groves and a sunny,sandy beach.Visitors can enjoy the village’s 4 km long beach which is suitable for swimmers of all ages who can try a wide range of activities such as windsurfing,snorkeling,ski,scuba diving and other water sports. The village offers a wide range of facilities such as traditional restaurants which serve fresh fish and traditional dishes,seaside bars with free sunbeds where visitors can enjoy their cold beverages and local shops with local products such as oil,honey and fresh vegetables. All the above are perfectly combined in order to make your holidays unique and enjoyable in a heavenly place. The geografical position of Psakoudia is ideal as it offers direct access to the three peninsulas of Halkidiki:the cosmopolitan Kassandra,the quiet with extraordinary beaches Sithonia and Mount Athos. 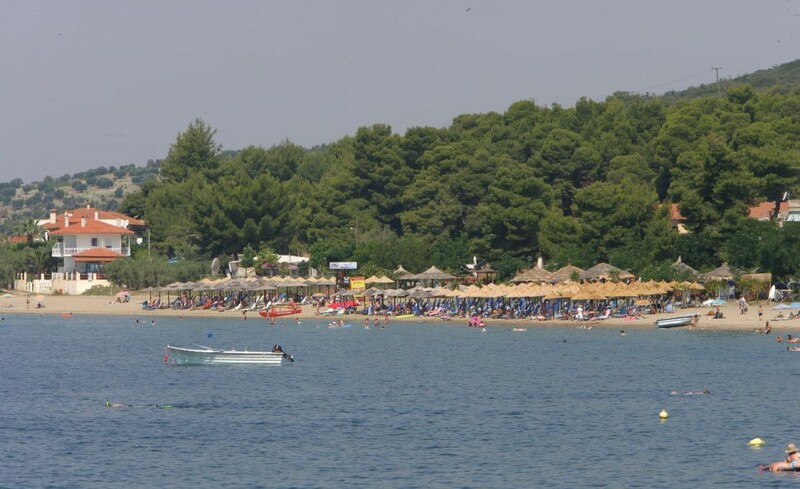 Our apartments are built literally on the beach.They are situated at the beautiful resort of Psakoudia in Halkidiki. 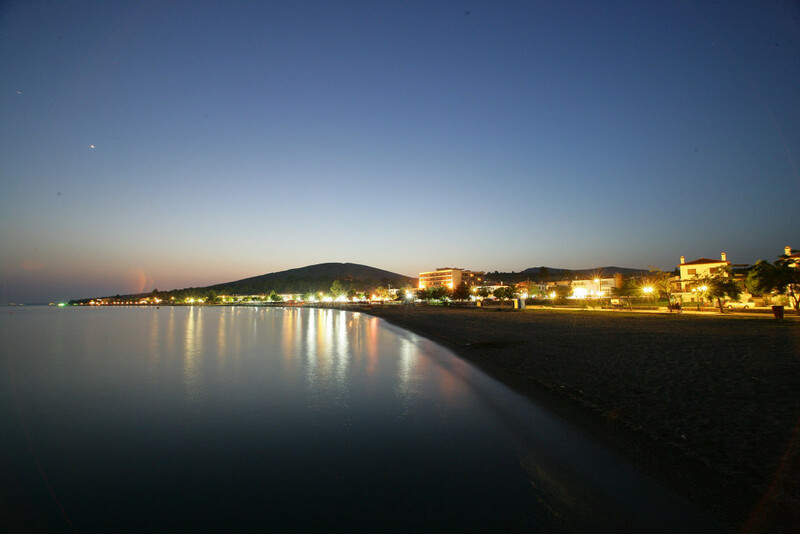 Enjoy unforgettable holidays in Porto Psakoudia.